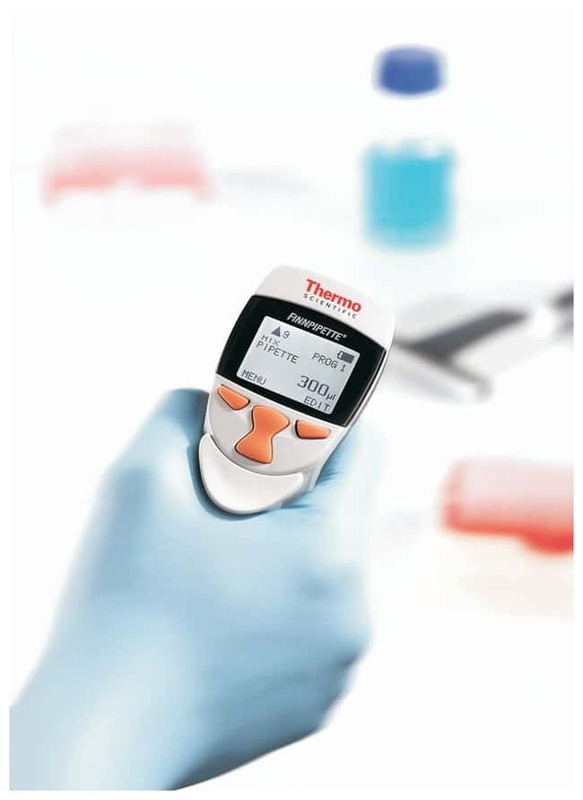 Thermo Scientific™ Finnpipette™ Novus Multichannel Electronic Pipettes feature a wide range of models for common laboratory tasks, such as repetitive dispensing into 96- and 384-microplates. The lightweight handle and unique index-finger operation are designed to prevent muscle stress and strain, and enable longer work periods without fatigue. Simplicity, comfort and functionality—the Novus will be your new best friend in the lab. 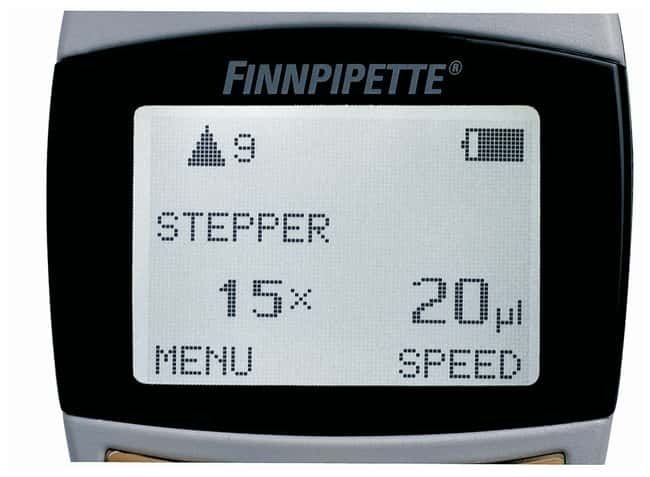 Ideal for use with Thermo Scientific Finntip™ Flex or Finntip pipette tips. 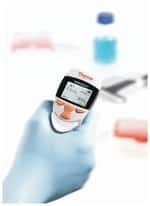 With 10 pipetting functions, Novus offers the ultimate in flexibility and variety that can't be found in manual pipettes—making it an excellent choice for a wide variety of applications.